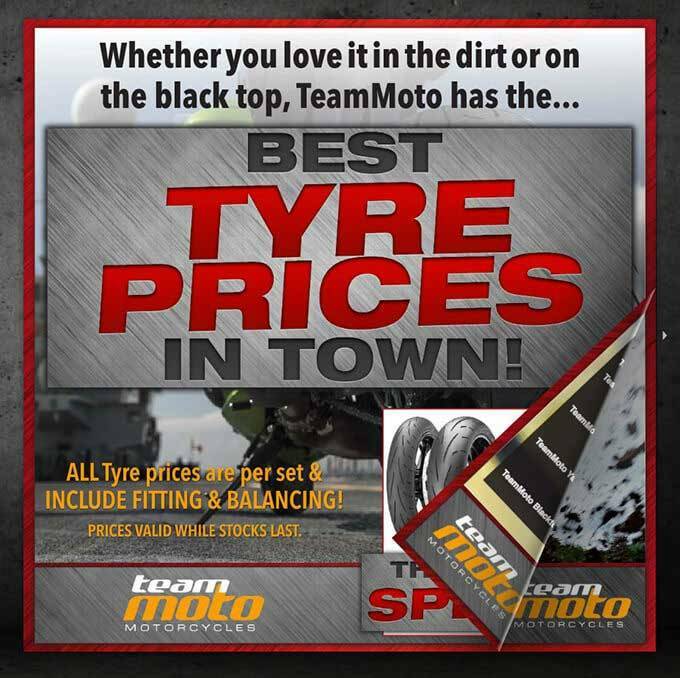 TeamMoto Springwood Triumph has not only the best range of tyres in town - but also the best prices! CLICK HERE TO VIEW OUR TEAMMOTO SPRINGWOOD TRIUMPH TYRE RANGE. So come into TeamMoto Springwood Triumph today and get the right tyres for you!